Bold and intense, this spiced whisky packs plenty of flavor. 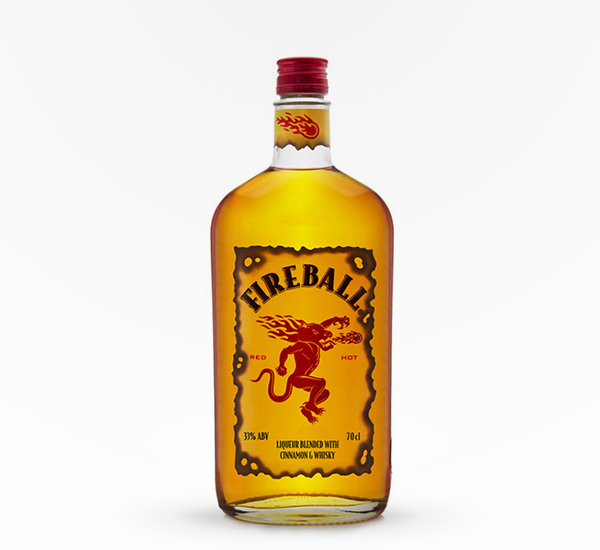 Fireball is basically what happens when you drop atomic fireballs in your liquor, and it’s just as much fun to drink as it sounds. 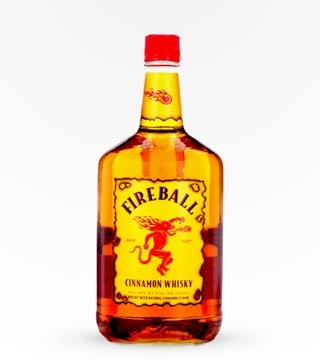 Spice up your cocktails with a little blast of Fireball! Most commonly enjoyed as a shot, a mixed drink, or out of a flask on a cold day. Haven’t got it yet, but I had it in the past!!! The fireball candy has always been one of my favorites growing up. The fireball whiskey 🥃 has been a fav of mine since 2014. It’s especially good chilled on ice mixed with apple flavored beer or another flavored liqueur.